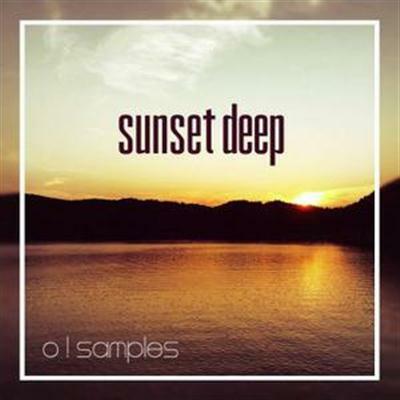 'Sunset Deep' from O! Samples is a sample pack that contains five amazing melodic Construction Kits for creating House, Deep House and Tropical House. The Kits are available in WAV and MIDI formats. With this pack you have a simple way to create your own hit. You can be sure that this sample pack will simplify the process of creating your own soon-to-be-hit, and in an optimal way. Each Kit is provided with the BPM. You will get five Construction Kits.